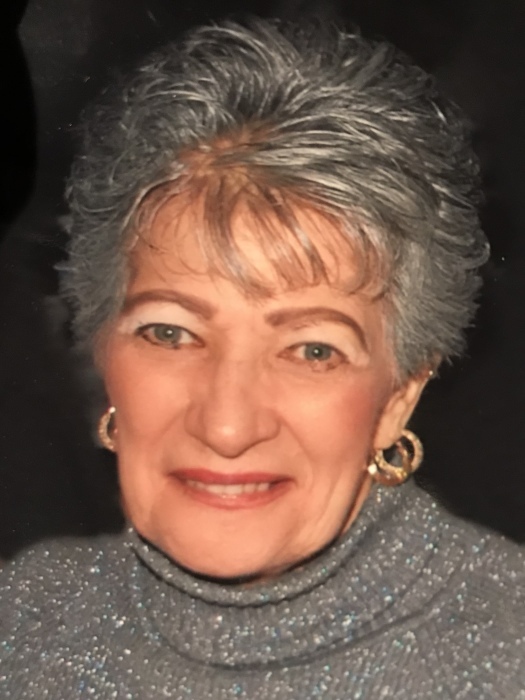 Nancy M. (Payne) Antantis, of Robinson Township, passed away on Thursday, November 15, 2018 at the age of 76. Nancy was the beloved wife of Richard "Dee" Antantis; loving mother of Chris (Colleen) Antantis; sister of the late Leslie "Stitch" Payne and the late William Payne. Family and friends will be welcomed on Sunday from 2-4pm and 6-8pm in the Sanvito Funeral Home, 1650 Broadway, Stowe-Kennedy Twp. A Prayer Service will be held on Monday at 9:30am in the funeral home followed by a Mass of Christian Burial at 10am in St. Malachy Church, Kennedy Twp. Interment will take place at Mt. Calvary Cemetery.